Everything Coastal....: Passionate about Interior Design Books! 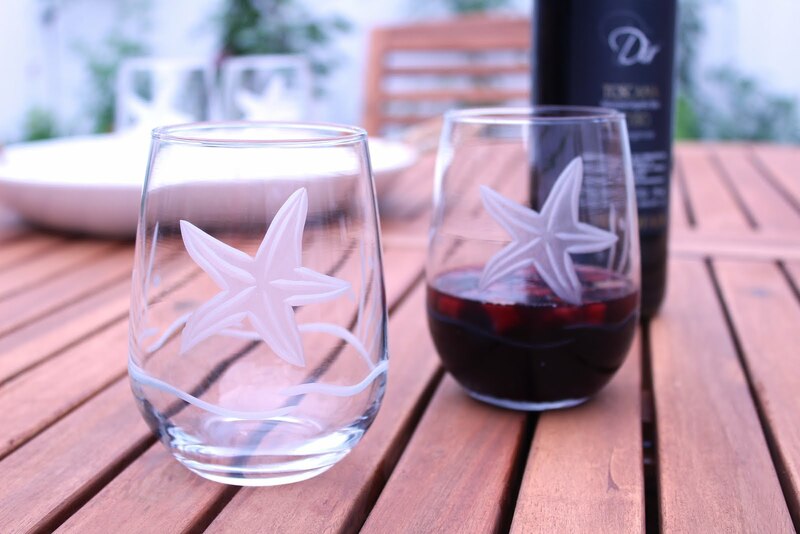 Read a post earlier this morning, about selling or giving things away that you regret... I do regret giving some of my interior design books away, the good news is that now I can buy more! 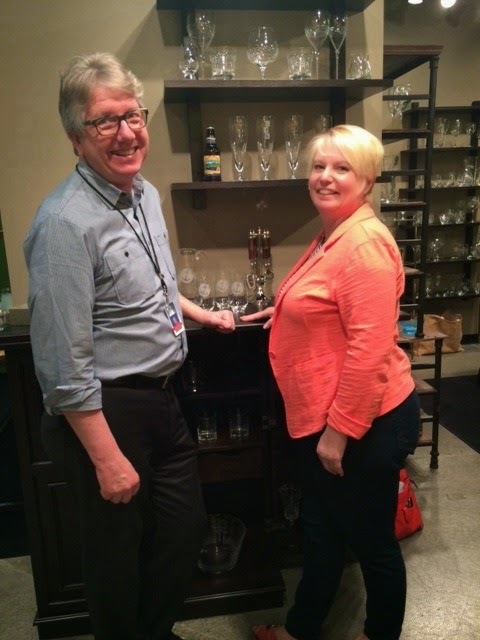 Did I tell you about the book shelf that Tom and I built for my office? My inspiration "spot" when I get a little frustrated and am looking for new ideas. 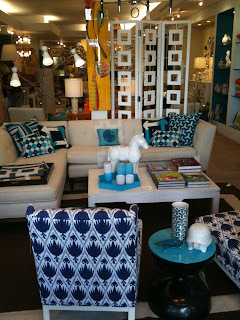 Business and marketing ideas, as well as dreaming about creating beautiful spaces filled with color, interest, and joy. 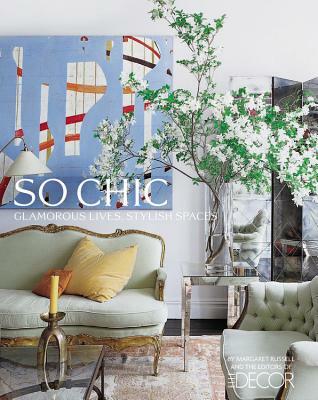 So Chic "Glamous Lives, Stylish Spaces" from the pages of Elle Decor. 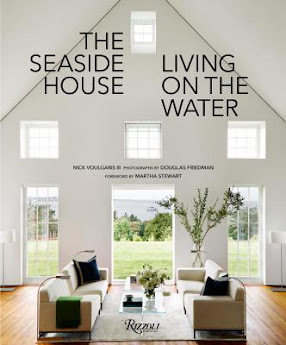 There are more than 30 homes profiled in this beautiful book - celebrity homes, designers homes, small spaces (Thomas O'Brien) to a gorgeous palatial home owned by Maria Beatrice and Leonardo Ferragamo. Absolute eye candy! 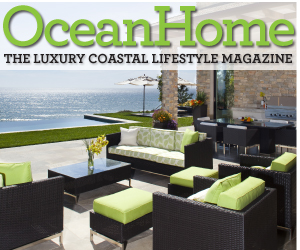 Love love love Ricky and Ralph Lauren's beautiful home on Montauk Point, on Long Island. 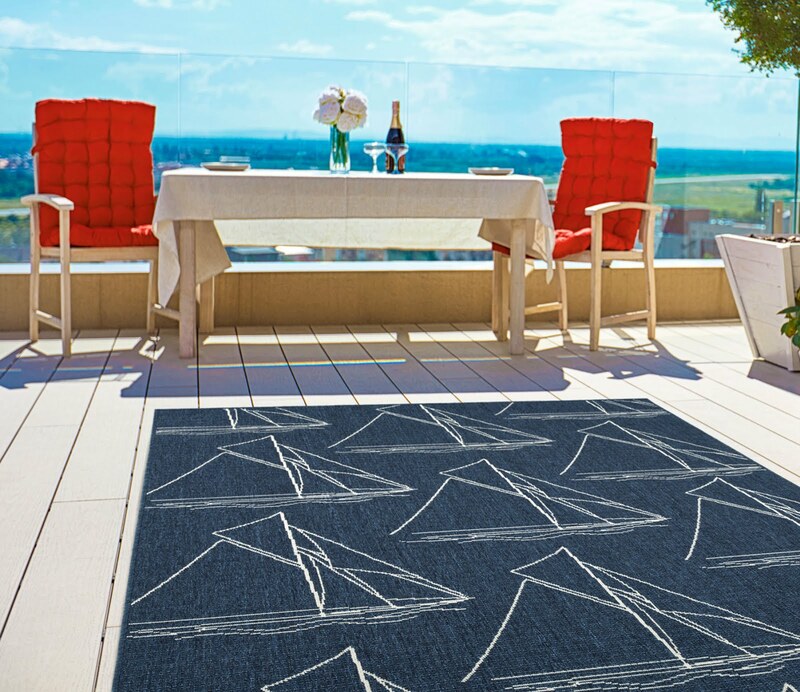 Full of classic ocean and nautical decor; vintage rattan, model sailing ships, sea grass woven rugs, comfy white slip covered furniture - perfect! "Liza Bruce's apartment in Jaipur is so exuberant that is seems as if children had been put in charge of decoration" What wonderful color saturation she has - fuchsias, lime green, teals,sunset oranges all on luscious fabrics, cushions and floral pillows! 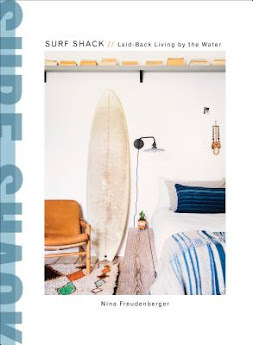 John Derian's home is full of fabulous, interesting, treasured flea market finds from his travels all over the world. Very easy to see how these vintage, antique finds helped to inspire his incredible decoupage art pieces - many of them coastal inspired! From the John Derian Site - beautiful shell chart pencil tray, just one of the many designs he creates. 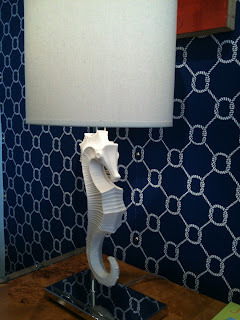 I am a huge Jonathan Adler fan. 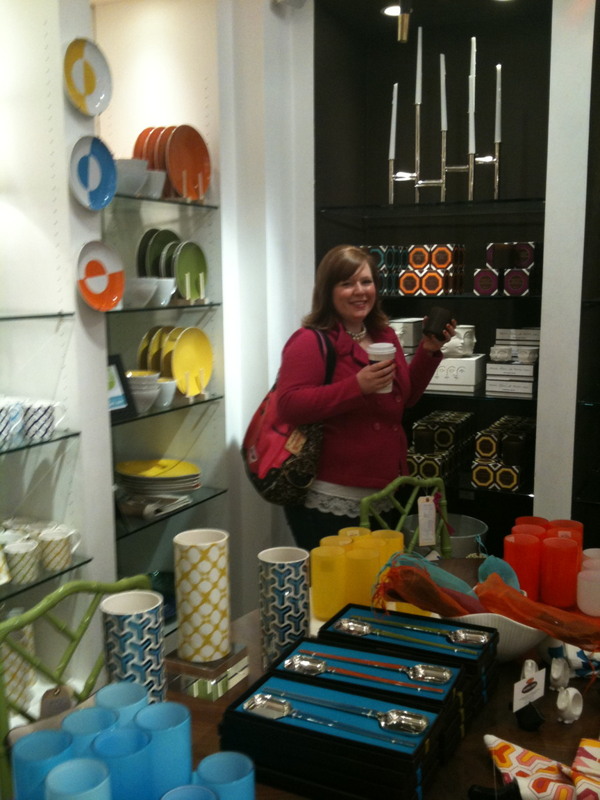 In fact, the store in the Fillmore District is always on my tour when we have friends visit us here in San Francisco - here's Allison checking out some of their fun, yummy scented candles. 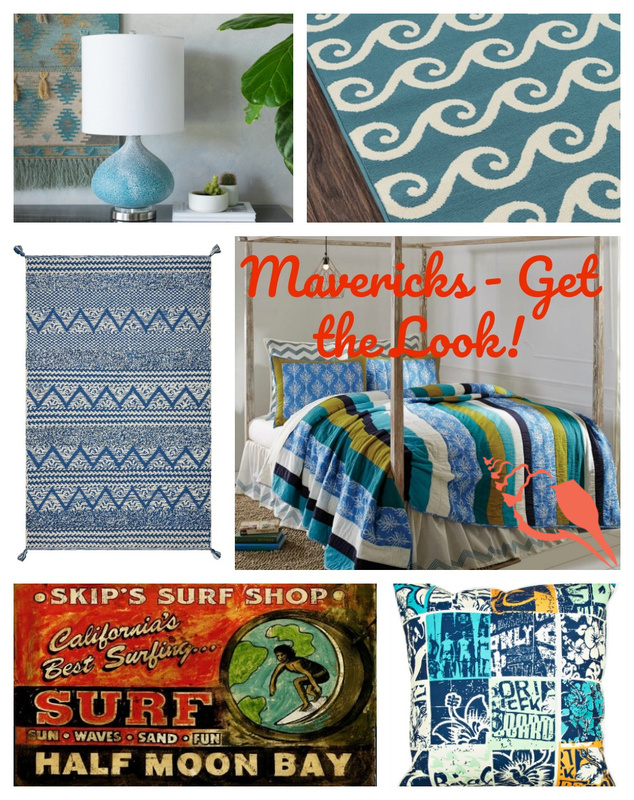 I love his use of brilliant color, mixing and matching of patterns, styles and even eras. Fresh, clean, but classic and fun all at the same time. On my first trip to the Fillmore store (none of these cool stores to be found in Seattle!) 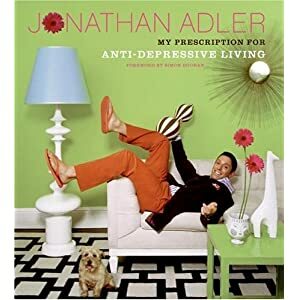 I picked up Jonathan Adler's "My Prescription for Anti-Depressive Living" - this book definitely delivers that. 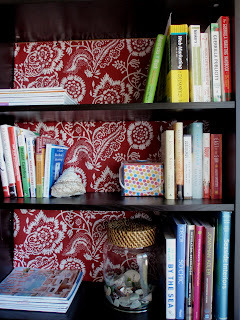 This is a "Can't Miss" book for great ideas about mixing patterns and breathing new life into a favorite vintage piece. 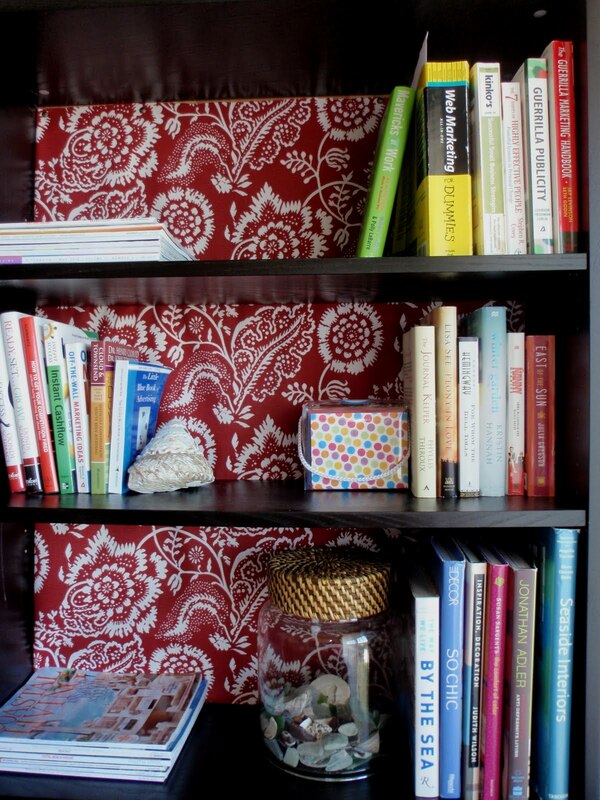 Also can't miss for great advice about creating spaces that you love, without following any kind of "prescription". 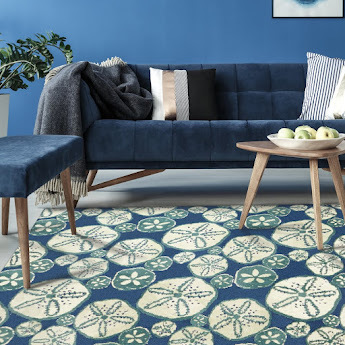 To be honest, reading this will simply make you smile, make you giggle, and will encourage you to think about decorating in a whole new light. 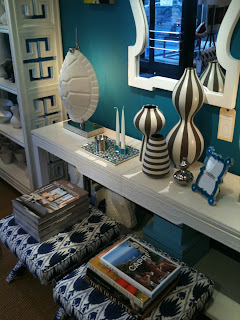 Have to share just a few more shots of the store in the Fillmore District! 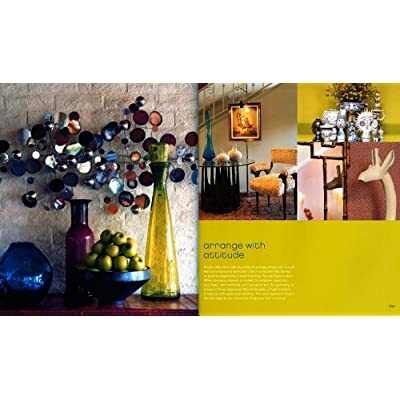 I love interior design books too... these ones you share sound interesting! 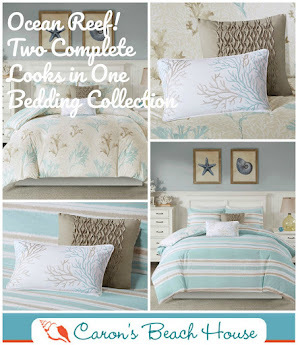 Love the coastal designs by John Derian -thanks!!!!!! 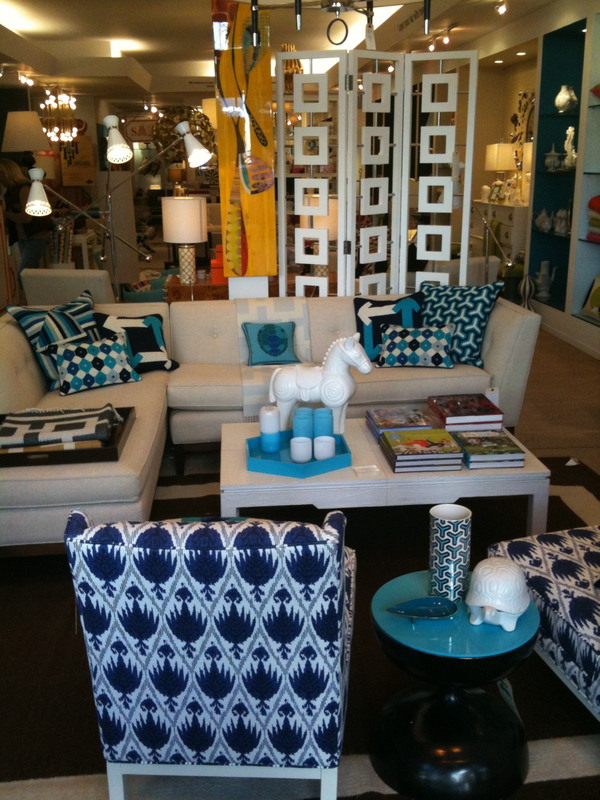 I can spend hours upon hours just looking at interior design books and magazines. Jonathan Adler has divine designs! Love this post! 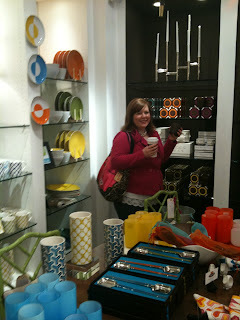 I will have to go by Jonathan Adler next time I'm in SF! :) Great pics!! !